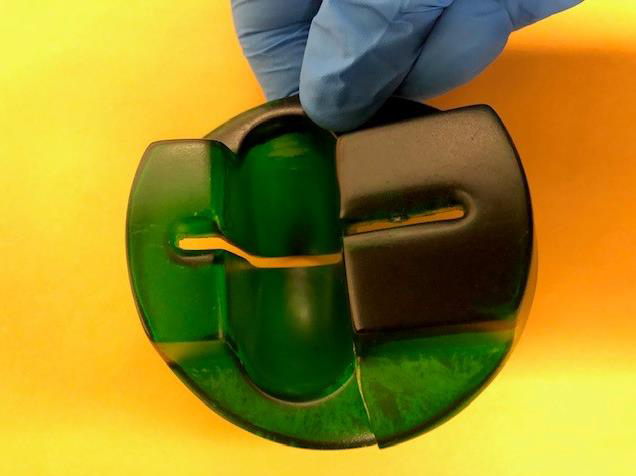 DUBUQUE, Iowa—Dupaco Community Credit Union early Monday discovered and removed a fraudulent card skimmer at its drive-up automated teller machine (ATM) located at its Key West, Iowa branch. 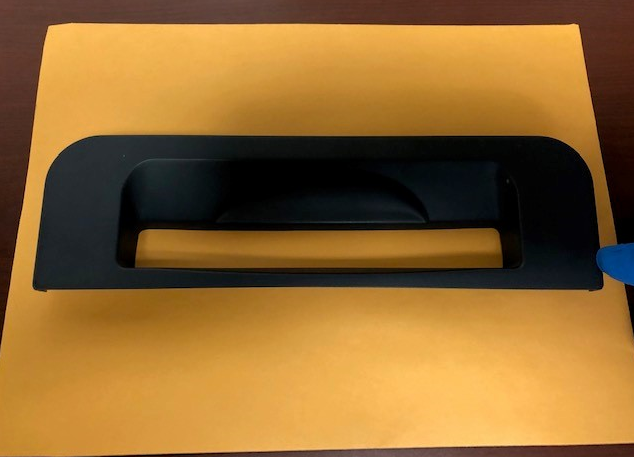 As part of the credit union’s daily ATM service protocols, Dupaco staff spotted a skimmer device early Monday morning, according to Todd Link, Dupaco senior vice president of risk management and remote delivery. Law enforcement officers were notified and are inspecting records and camera footage. 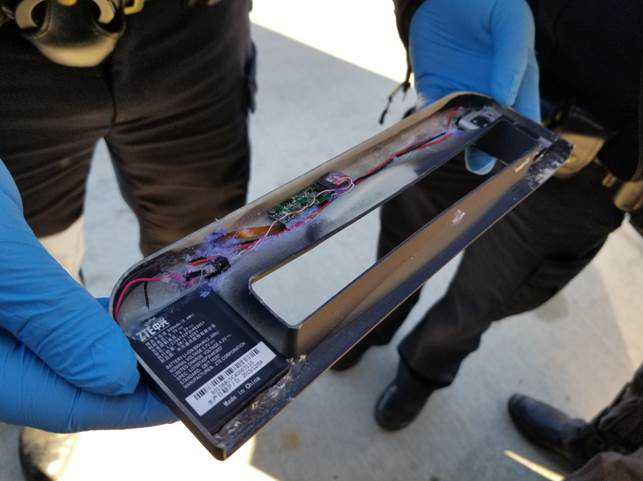 In a follow-up inspection with an extensive review of surveillance footage, the credit union also believes a skimmer may have periodically been attached to its Hillcrest drive-up ATM in Dubuque on the morning of Dec. 9 and removed later in the afternoon. By using these tactics, fraudsters are able to place skimmers on machines and remove them quickly before they are detected by inspections. 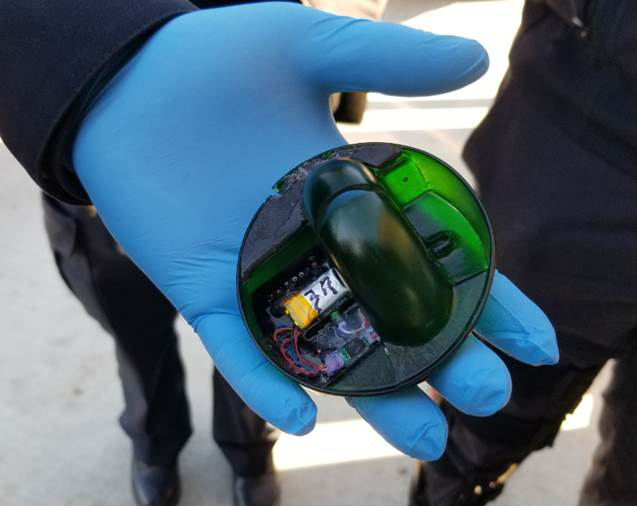 A skimming device is a piece of equipment fraudsters attach over card readers at ATMs or self-service payment kiosks to illegally capture card information. Cardholders may not know their information has been stolen until they get a bank statement or an overdraft notice. Link urged member to keep an eye on their accounts and to sign up for Dupaco’s electronic ATM activity text notification via Shine Online Banking. The service notifies a member any time money is withdrawn from the member’s account via ATM. Dupaco continuously inspects its branch ATMs, however fraudsters can install and remove a skimming device to any ATM within a short period of time, according to Link. In some skimming situations, there can even be an extra camera affixed to the machine. “It’s always good to shield the keypad as you input your personal identification number (PIN),” said Link. “There should never be a camera pointed toward the keypad. If you see anything suspicious, whether it’s at a financial institution or a retail store, reach out to the manager. If they are closed, call local law enforcement officials immediately,” he added.